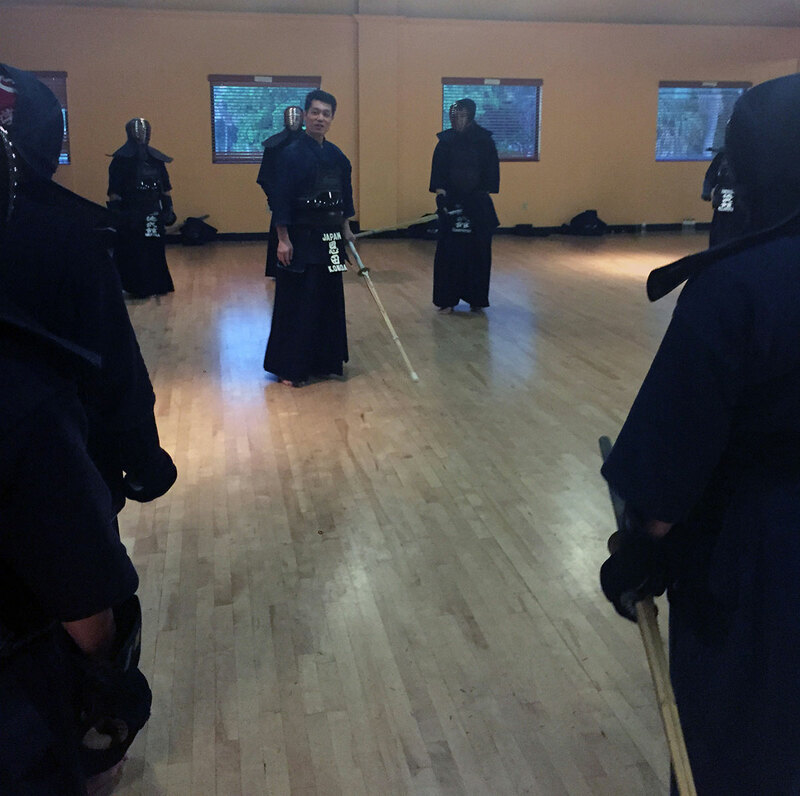 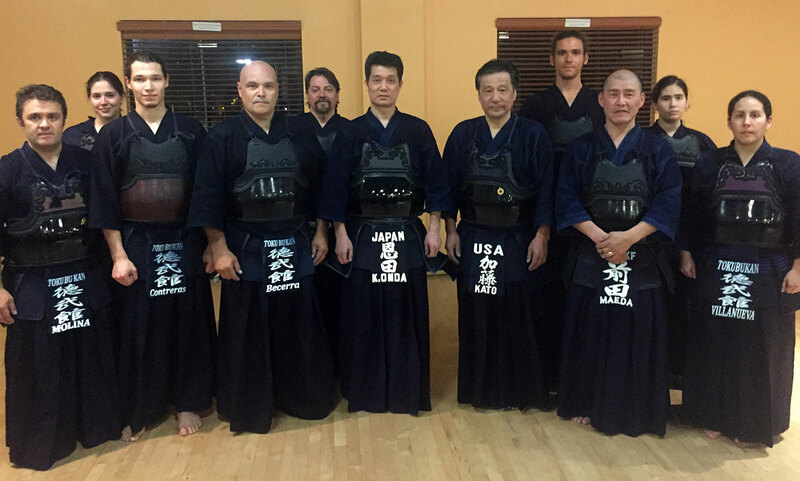 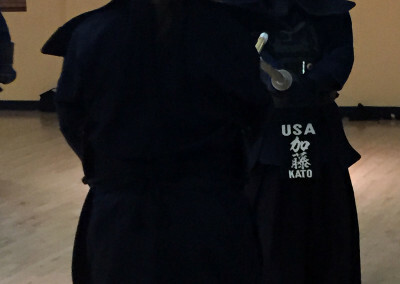 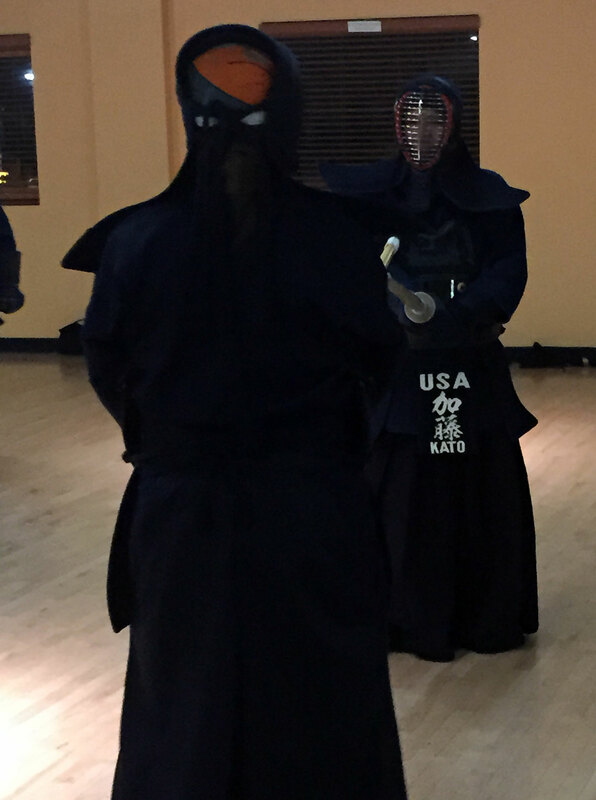 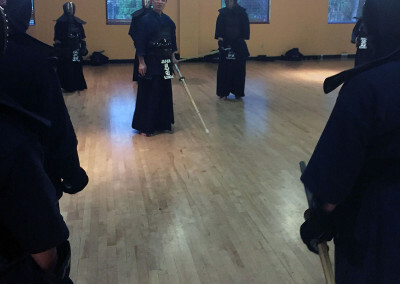 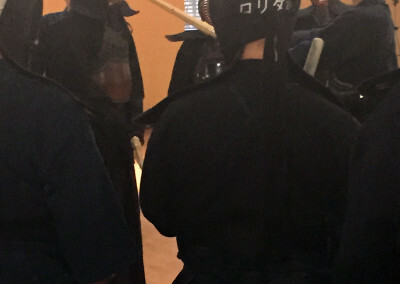 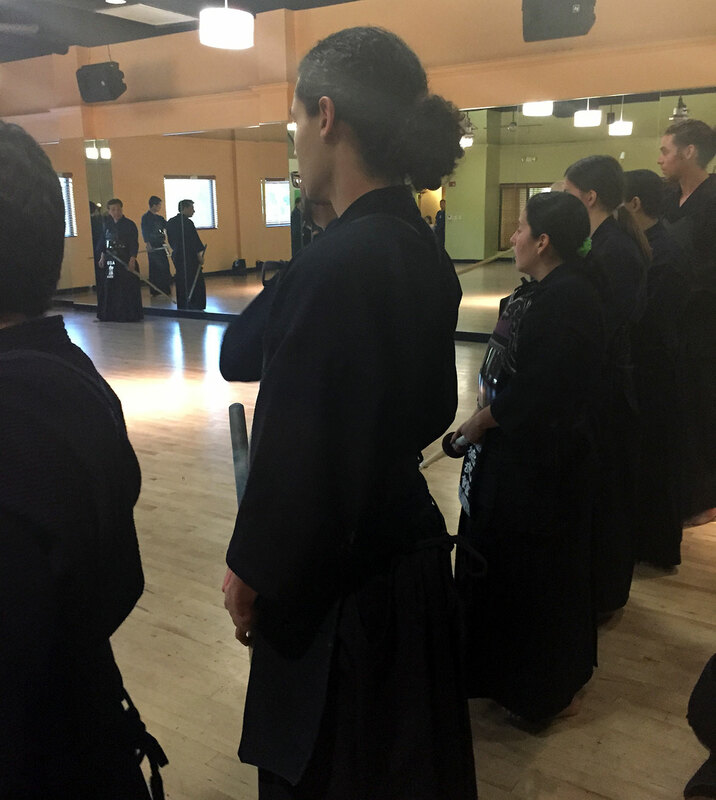 All United States Kendo Federation (AUSKF) sponsored an educational tour by Onda Sensei, Hachidan (8th Dan), in Miami. 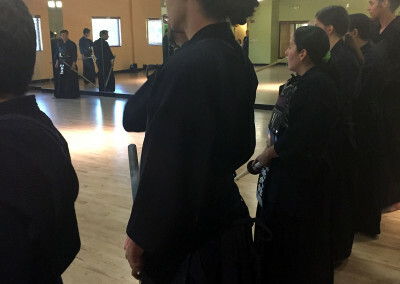 In attendance to the seminar were Kato Sensei, Maeda Sensei, and members of the Toku Bu Kan dojo. 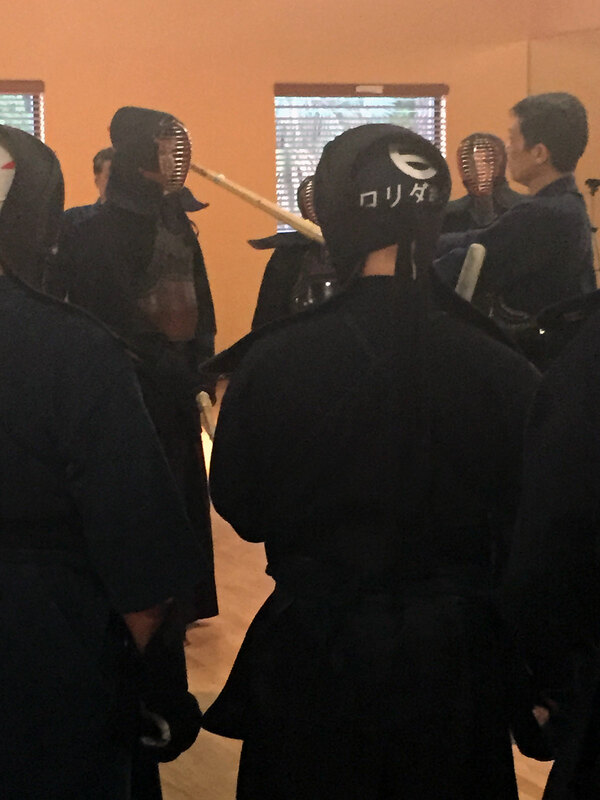 It was a great learning experience for all who attended and we look forward to more seminars from AUSKF education Tours in the future.